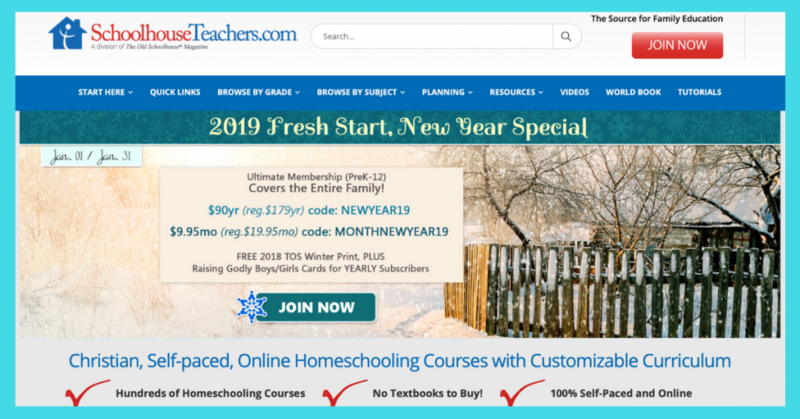 I recently have had the opportunity to review the Ultimate Annual Yearly Membership to www.SchoolhouseTeachers.com which provides full access to their site. They provide hundreds of online homeschool courses which cover many different topics for you to choose from. 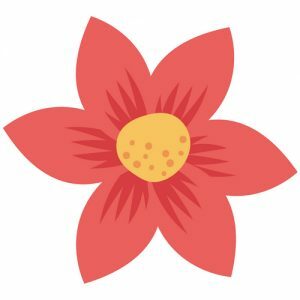 Ranging from courses aimed at young elementary students all the way to students who are in high school, they even have some courses that are for the parents, with this array there’s bound to be something for everyone! 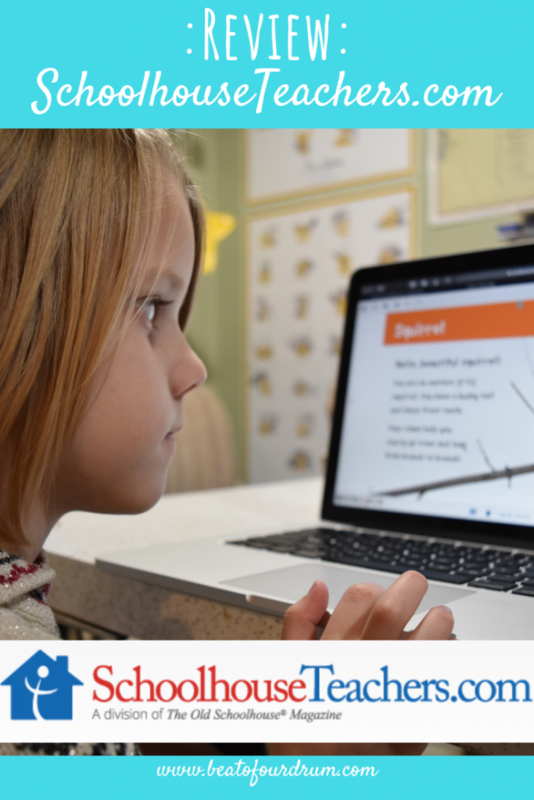 Some of the courses have printable text, World Book books, videos, or a combination so you really have the opportunity to find and use what works best for your child. We opted to start with one of their elementary courses because my children are only in kindergarten and third grade. 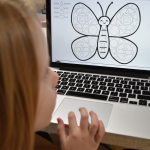 Each of my kids decided they wanted to learn about animals so we used the “browse by subject” tab on the top menu bar of the website to find all of the different science courses. We chose A World Of Animals for my third grader and God’s Beautiful Creatures Lessons for my kindergartener. I really like the fact that we are able to find age-appropriate lessons about the same topic, it really makes planning family field trips that relate to what they are learning about a lot easier. 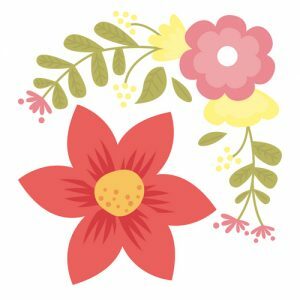 The course that we chose for my daughter, God’s Beautiful Creatures Lessons was really interesting to me because it included little printable crafts and projects that you did along with the book you are reading. 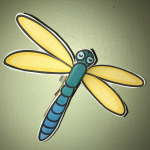 For example, when we read the book about backyard animals there was an activity where you made and the balanced a dragonfly on different things around your house. Also to go along with the story were little cards that suggest actions you could do relating to different animals, things like trot like a deer or jump like a rabbit. 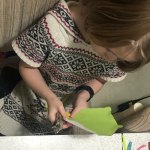 My daughter really enjoyed these activities and thought that it was awesome that they went along with the story that she had just heard. Each of the lessons that we chose to use includes the use of World Book via their online encyclopedia platform. The books that World Book provides are packed full of great information and have quality colour illustrations as well as photographs. I think that this is an awesome feature, especially for those who are on the go a lot and need something a little more mobile. 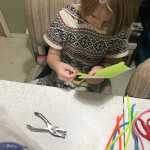 We commonly do school in-between activities, field trips, or are simply just working from out of our house so having something that is easy to bring along with us really helps keep us doing the things that we love. As I mentioned in the first paragraph, some of the lessons use videos to add to what child will be learning. I think this is a great feature, we commonly add videos and documentaries to our learning because I think that it adds a visual when we aren’t able to get somewhere to see it in real life. SchoolhouseTeachers.com offers this meshed in with some of their lessons, which means that as you go through the lessons you will find links that will take you to these videos or there are videos right there on the website, as we found with the Spanish course. You can find all the lessons that offer videos in the Video Library, which is also where all these videos have been gathered so that you are able to find them even if you aren’t currently using the course the video is originally in. 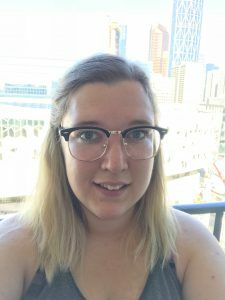 I think that it’s rare to find a homeschooling site that includes a section for the parents, so I was very excited to see that there were several sections just for me! There are courses and studies that range through topics such as parenting, marriage, homeschooling, and lifestyle. I am personally very excited about diving into the “Heritage Crafts” course! This is a course offered to parents that teach you how to make the older style classical crafts such as corn husk dolls and a small quilt! On top of that, there are also little helpful things for parents, things such as printable schedules and record keeping through AppleCore. It’s always nice when you don’t have to worry about those little details! I hope that this gives you a good look into www.SchoolhouseTeachers.com and you are able to see how you could use it with your own family. I will be starting the Heritage Crafts course soon so if you would like to see how I do with that you can follow me on Instagram @beatofourdrum, I’ll be posting updates about my progress over there! There are tons of other reviews by other members of the Homeschool Review Crew so if there’s a certain opinion your looking for I’m sure you can find it!